Looking to have your electrical problems sorted out? 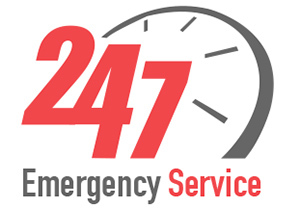 Our 24-hour emergency electrician in Johannesburg is just what you are looking for. Our team comprises hardworking electricians who will quickly correct any electrical fault at your home or commercial property. Our qualified electricians are available round the clock to help you with whatever predicament you may be going through. Just pick up your phone and call us now and we shall be at your residence in no time. Our professional emergency Johannesburg electricians are well conversant with all electrical problems and are more than willing to help. We know the inconvenience of having a fuse blown or a faulty electrical box and make every effort to resolve the situation immediately. We advise you never to mend the problem yourself – always allow a qualified electrician to do it for you. Regardless of the time of day or night we will always attend to your needs. Our technicians are situated at various places in the vast city and we are well acquainted with the routes within Johannesburg, allowing us to reach your premises in the fastest possible time. Our rich experience in the industry places us in a better position to handle your electrical tribulations efficiently. Professional and friendly services. We will also keep you well informed. 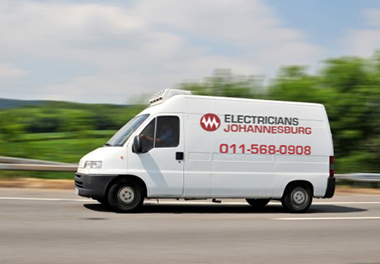 For the very best emergency electrical services in Johannesburg, feel free to reach out to us on 011 568 0908.